By Xah Lee. Date: 2010-09-09 . Last updated: 2015-03-21 . 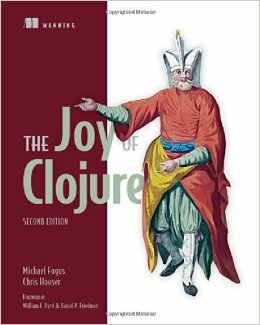 Here's a list of Clojure books. 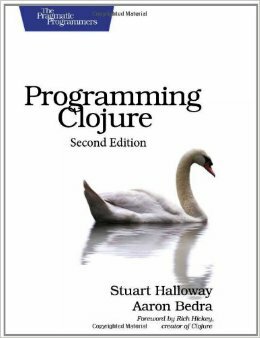 Of these, so far i've only read one, by Luke VanderHart, Stuart Sierra. 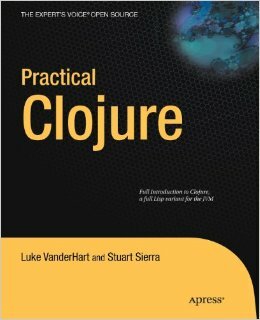 Practical Clojure By Luke VanderHart, Stuart Sierra, is a excellent clojure book, Xah style. 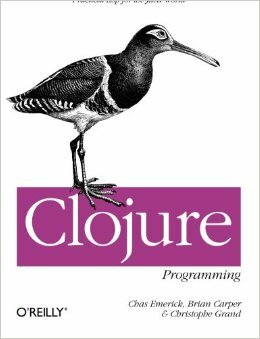 The following i haven't read yet.